for $335,000 with 3 bedrooms and 2 full baths. This 2,012 square foot home was built in 2002 on a lot size of 5.5700 Acre(s). Stunning Cape Cod style home. Pride of ownership shines throughout the home inside and out. Large windows throughout the house lets in an abundance of natural light. 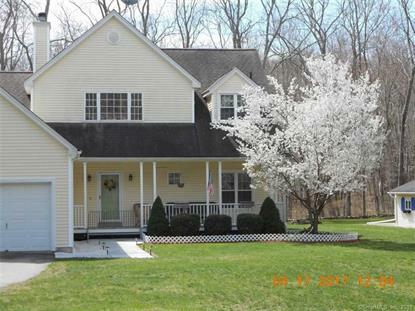 Hardwood flooring, country kitchen, large first level family room. Third bedroom currently being used as an office. Level yard with fenced in area and large garden area. Covered front porch for sipping iced tea and enjoying the park like grounds. Property conveys with adjoining lot which is not sub dividable or buildable do to wetlands. Large shed and detached two car garage. A beautiful property.